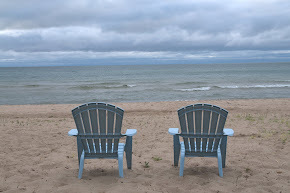 There is some notion that the Great Lakes, and Lake Huron in particular, is dirty. We beg to differ. 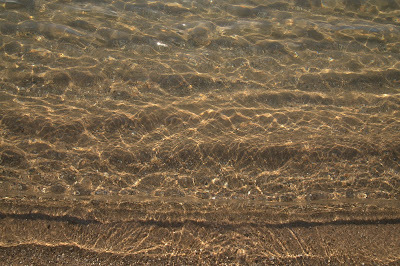 Yup, that's crystal clear Lake Huron looking at you.